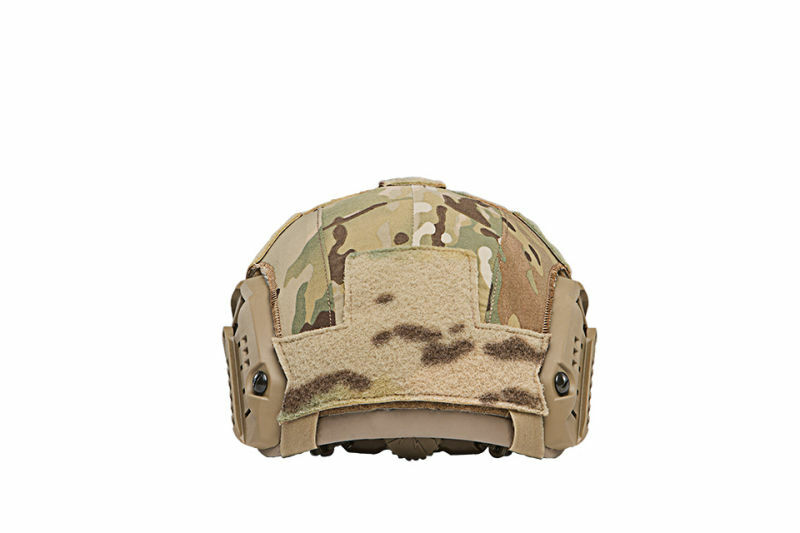 Individually sized and 100% fit tested the FirstSpear Helmet Cover is designed to fit either the Ops Core FAST Ballistic Helmet or the Ops Core FAST Maritime Helmet. A stretch fit ensures that it remains in place during Free Fall or Rotary Wing Operations and key areas of the cover have been manufactured to allow access to night vision mounts and rail accessories. Loop is positioned in other locations for attachment of IFF capabilities. 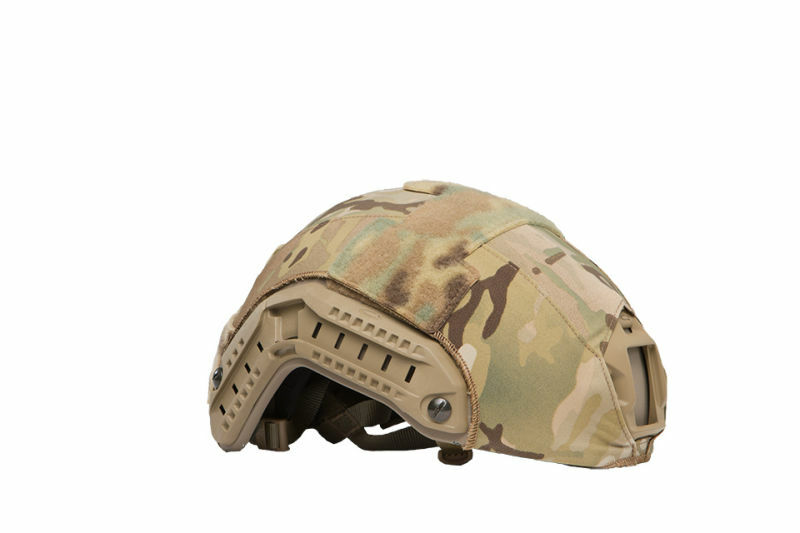 Perfect for changing your helmet’s pattern, preserving its finish and dampening noise during impact.